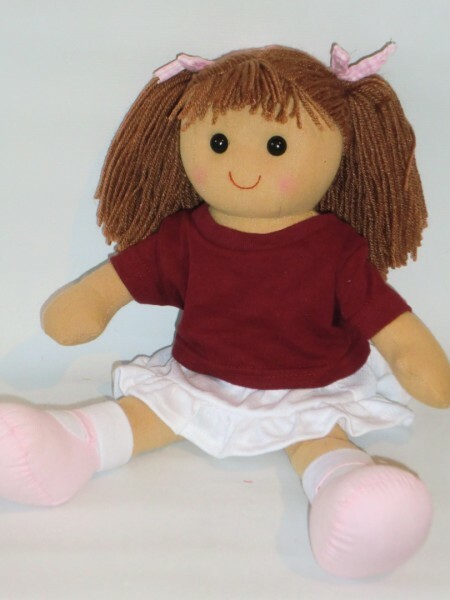 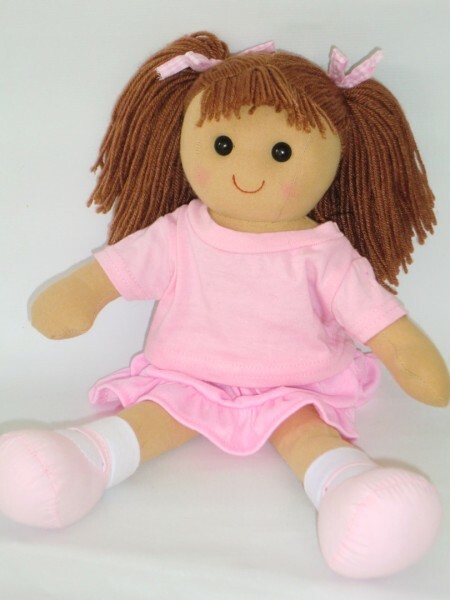 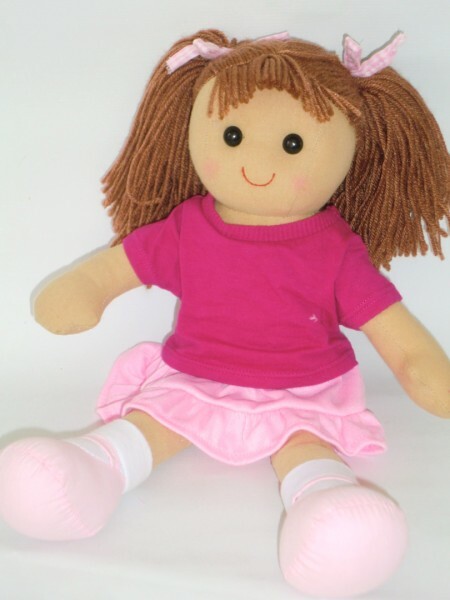 Our Rag Dolls will make the perfect gift for any celebration. 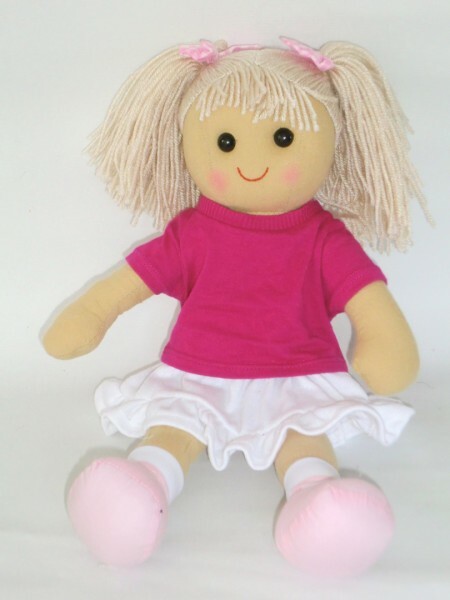 They are suitable for birthday gifts, christening gifts, wedding gifts and much more. 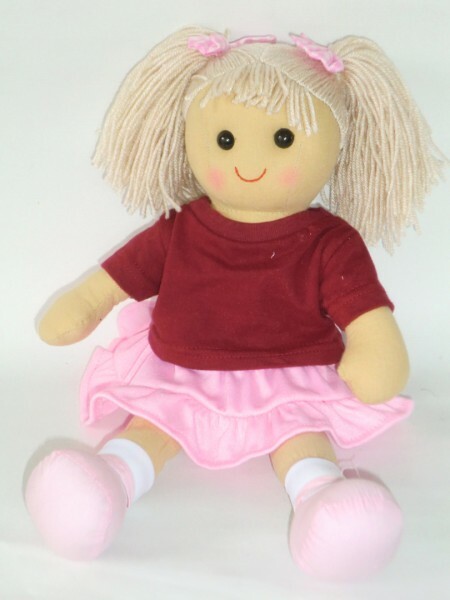 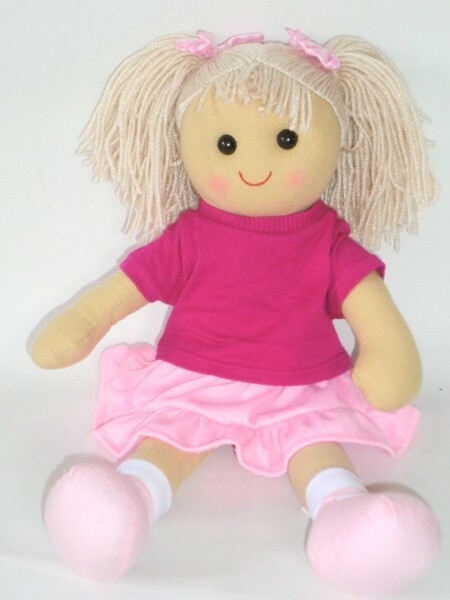 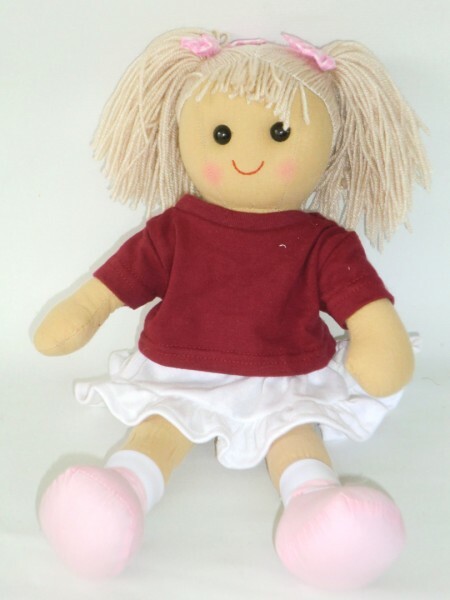 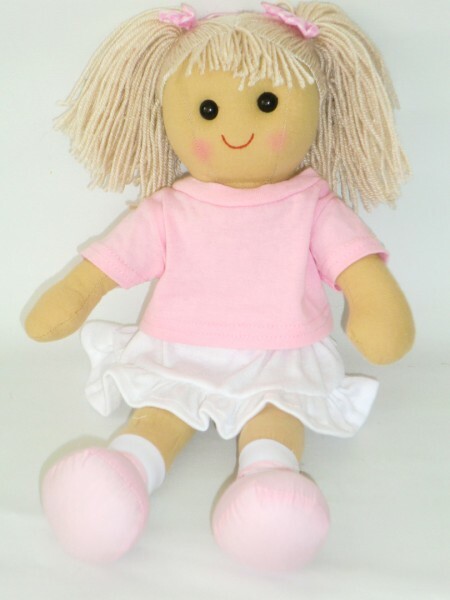 Celebrate the occasion with a Tradtional Rag Doll that can be personalised for that very special unique keepsake.